Epirrhoe molluginata inhabits forest edges, clearcuts, river valleys, wetlands, extensive meadows, alpine meadows and similar habitats. The moths fly from May to August in most cases in only one, at low altitudes and in the south in two generations. The caterpillar overwinters. Epirrhoe molluginata is distributed from Southern and Central Europe to the Caucasus. 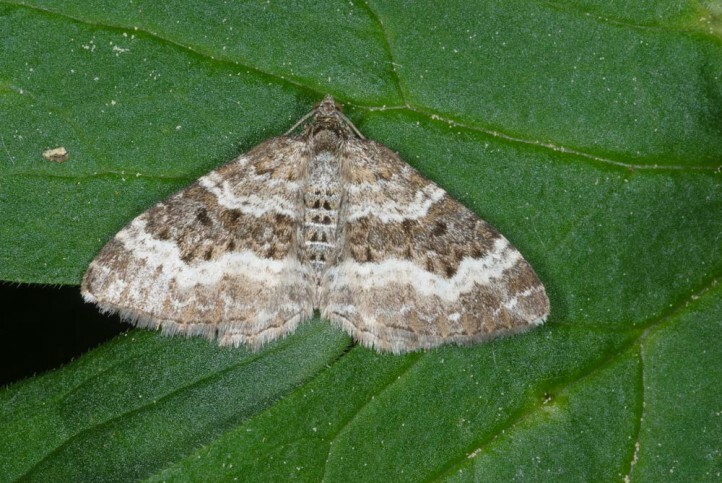 The moth is missing in Northern Europe.